Nonni’s products grew out of true Italian tradition. In the little town of Lucca, Italy along narrow cobbled lanes surrounded by elegant piazzas, our Nonni (an endearing term for Grandma) made biscotti to share with family and friends. When Nonni came to America, almost a century ago, she brought the family recipe with her. To this day, the same family recipe using real eggs, butter and gourmet bittersweet chocolate is still used to give our biscotti a light, crunchy texture that is delicately sweet. Our devotion to quality ingredients has been the foundation for the continued success of the company, and the key reason Nonni’s Biscotti is the number one selling biscotti in the country. Are you a big cookie fan? Well my family and I are cookie lovers, but my husband and I are dieting and cookies are not something we can have right now, but we still have a sweet tooth, and fruit is nice but it is not the same as having a cookie. 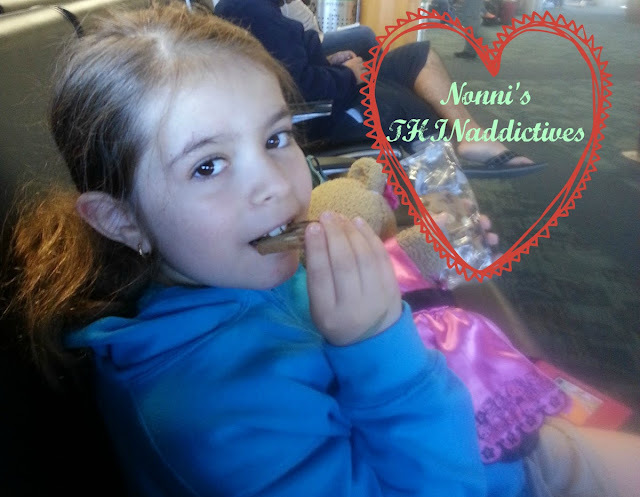 I was very excited when I was contacted to review the new Nonni’s Biscotti THINaddictives, biscotti’s like you have never had before. My family and I recently traveled to San Francisco, and Anaheim California. With traveling came many airport connections and a lot of time spent in airports and on an airplane. Luckily I packed a good variety of Nonni’s THINaddictives to bring with us in my purse because I knew we would get hungry while traveling. The individually wrapped bags are nice to travel with. Each pack includes three THINaddictives so you really get a nice snack for only 100 calories. We loved each and every flavor, the pistachio had a great nutty flavor. 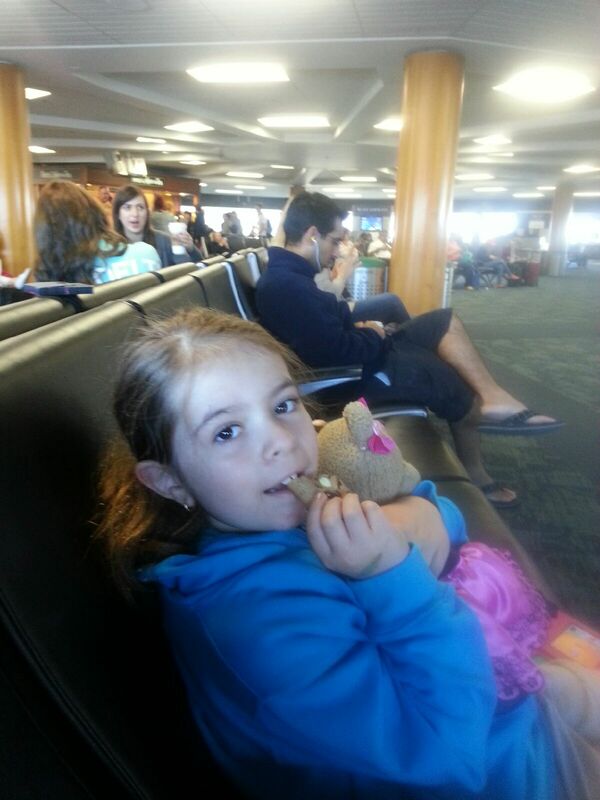 Here is my daughter enjoying her Nonni’s THINaddictives while waiting at the airport.. yummy! The cinnamon raisin reminded me of a raisin toast it was delicious. The cranberry almond was my favorite, as well as my daughters favorite. The tartness of the cranberries and the crunchiness of the almonds was a great contrast. I did not feel guilty eating these sweet treats, they satisfied my sweet tooth, and were just delicious. So if you are a fan of Nonni’s traditional biscotti you will surely love the new THINaddictives. All of the great flavor is still there, but I think they are easier to eat. Sure they are still crunchy but they are easier to bite and enjoy because they are so much thinner. I will surely be purchasing these divine treats in the future, and if you are looking for a sweet snack that is handy and easy to toss in your purse for a quick snack I would highly recommend Nonni’s Biscotti THINaddictives. July 1st is Nonni’s “Get Addicted To Swimming Giveaway” which will run through July 15th. Make sure to check out this great contest. 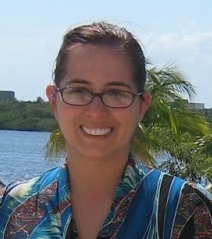 Follow THINaddictives on Facebook and Twitter. The generous folks at Nonni’s are giving two of Susan’s Disney Family readers a chance to win three boxes each of Nonn’s THINaddictives (one of each flavor). Would you like to win? Please check out the Nonni’s site, take a look around then come back here and tell me something you learned from the site. There are also other ways to enter, please enter below. 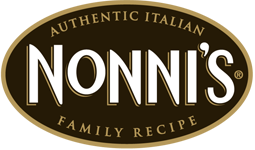 Two winners will each win Three boxes of Nonni’s THINaddictives, one of each flavor. Disclosure: The reviews and or opinions on this blog are my own opinions . I received Nonni's to review. No monitory compensation was received. I was not required to write a positive review. Your experience may differ. The opinions I have expressed are my own I am disclosing this in accordance with the Federal Trade Commissions 16 CFR Part 255: Guides Concerning the Use of Endorsement and Testimonials in Advertising . Those look like such fun cookies! Love the crunchy nature too! I learned that I can buy THINaddictives at my local Christmas Tree Shop. I learned THINaddictives® delicious "so thin soo crunchy sooo addictve cookies" are a cherished family recipe passed on from generation to generation. Thanks so much for the fantastic giveaway! I learned its a family recipe! I learned tha THINaddictives team bring the homemade feel of the past and combine it with the precision, safety & technology of the future. I learned their cookies are low fat and 0 trans fat. I learned that what sets them apart from other cookies is that no two THINaddictives cookie look alike. I learned they have 0 trans fat! They are low in fat which I love! I learned that they are low fat and vegan. i learned they are vegan and 0 trans fat!! Recent studies suggest that this spice possesses a regulatory effect on blood sugar and lowering effect of the LDL cholesterol. It is also been shown that cinnamon may reduce the proliferation of cancer cells. Cinnamon is also a great source of manganese, fiber, iron and calcium. I learned that THINaddictives a thin cookie that is 100 calories a pack. They seem to be a great low fat food to have around! I learned that they use natural ingredients, and now make 100 calorie packs. I learned they are low fat and they don't have any trans fat.